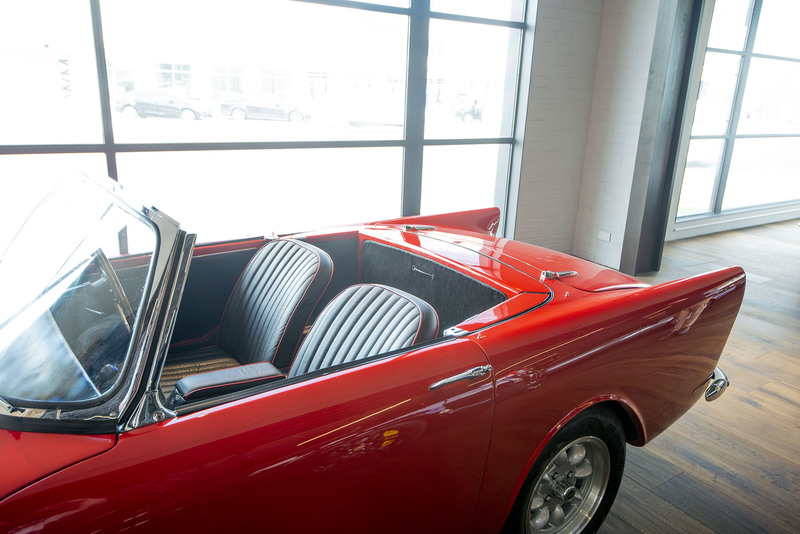 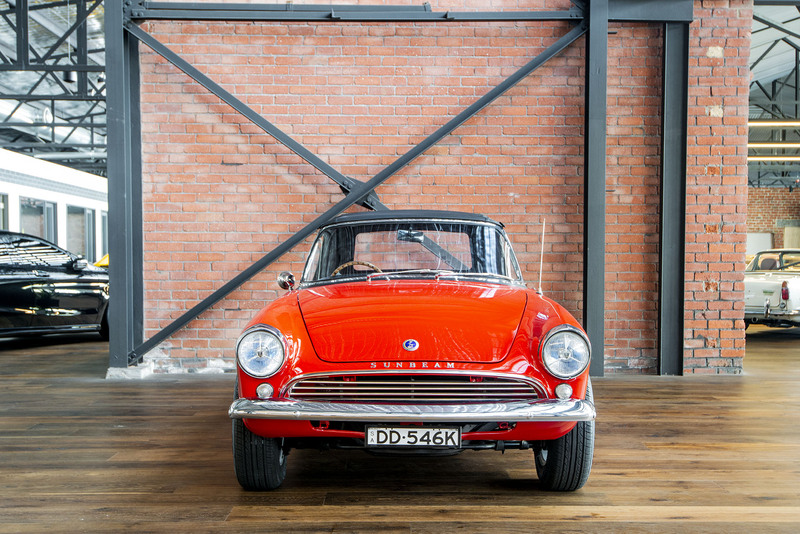 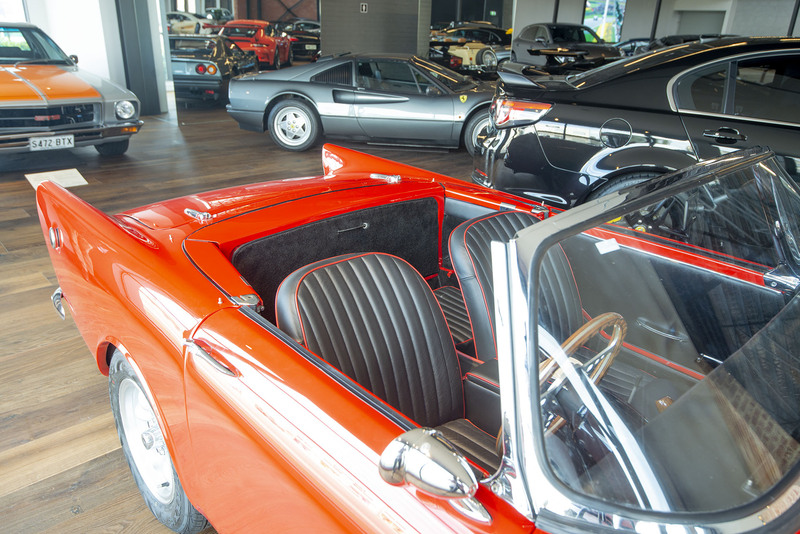 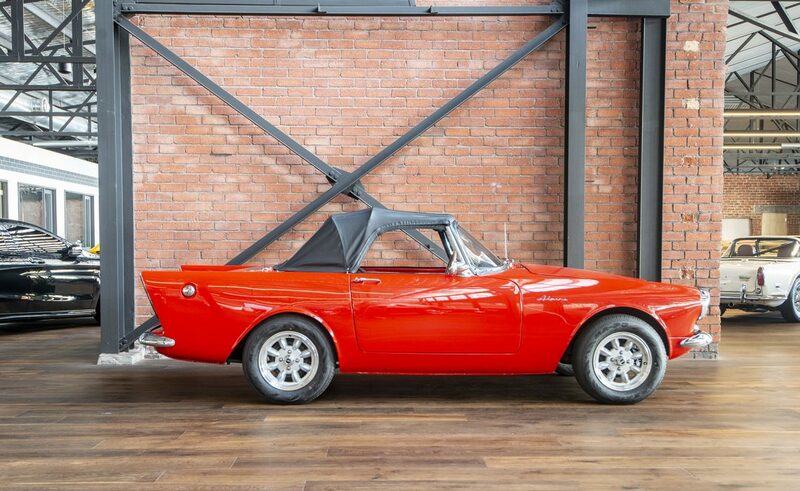 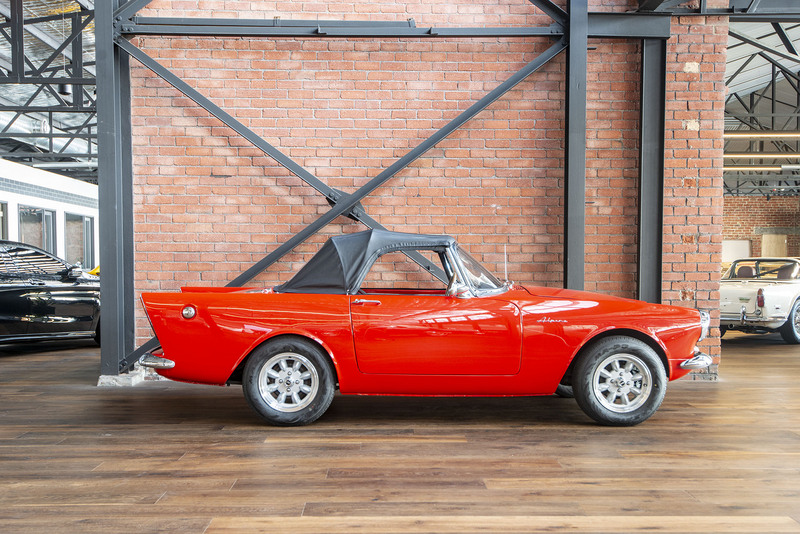 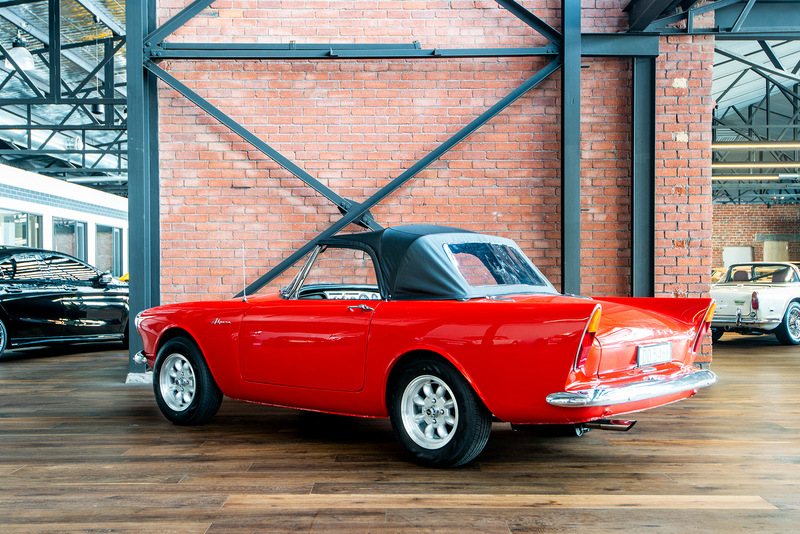 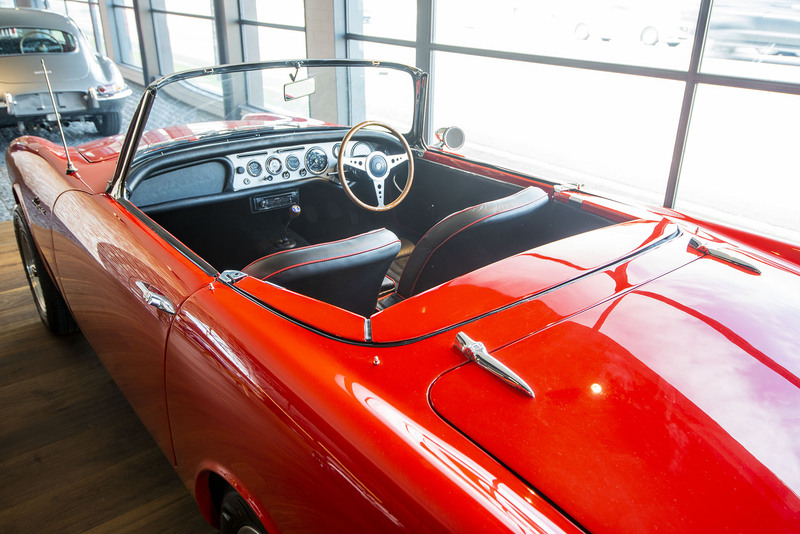 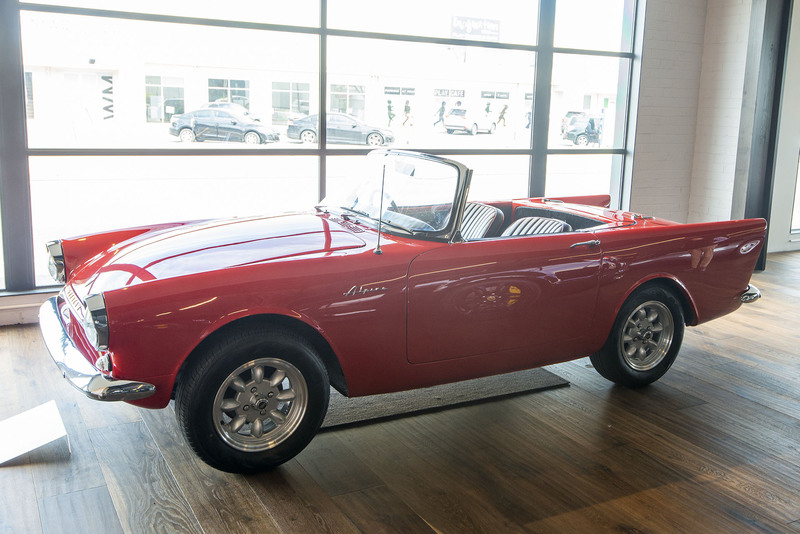 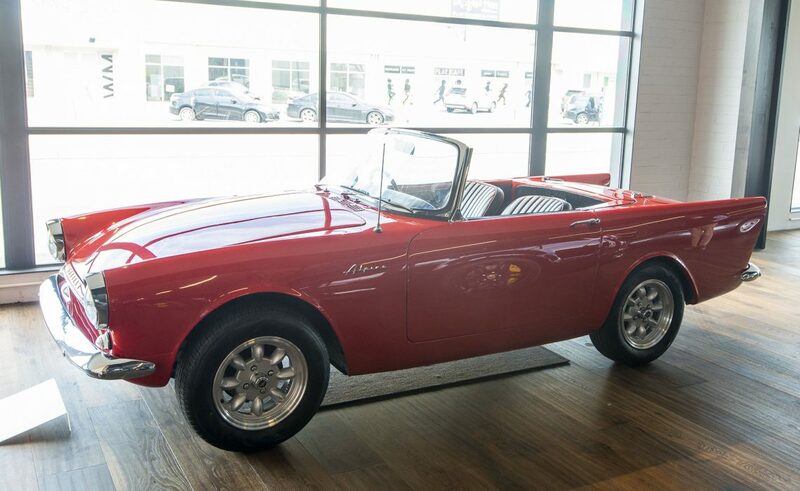 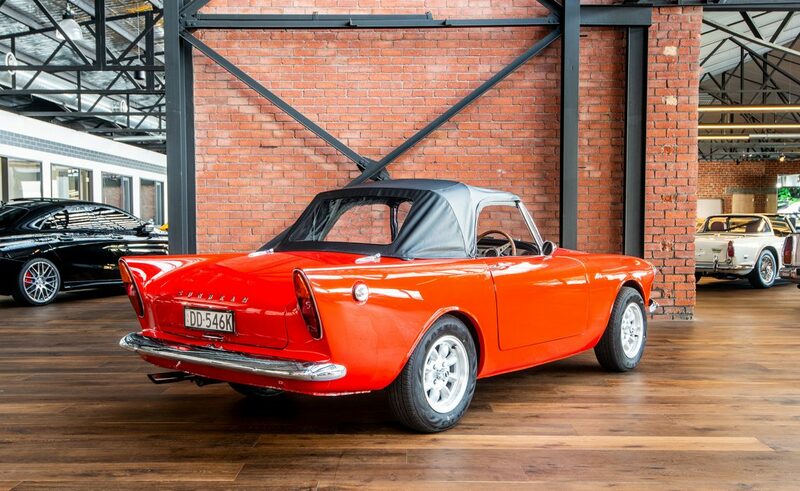 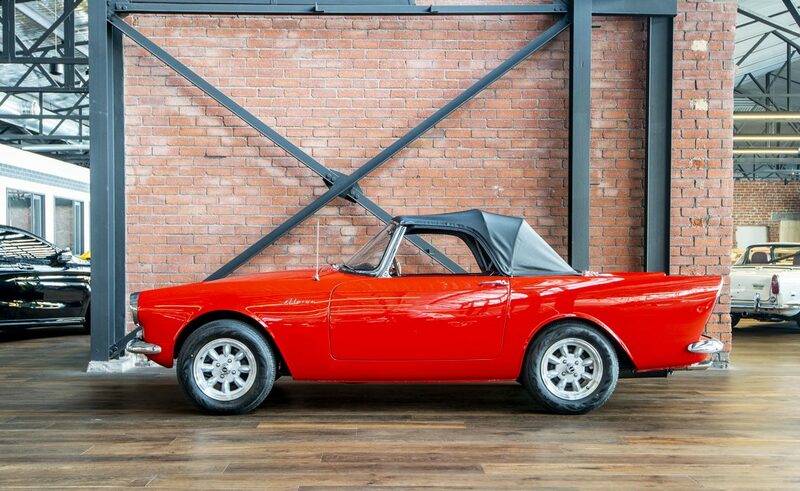 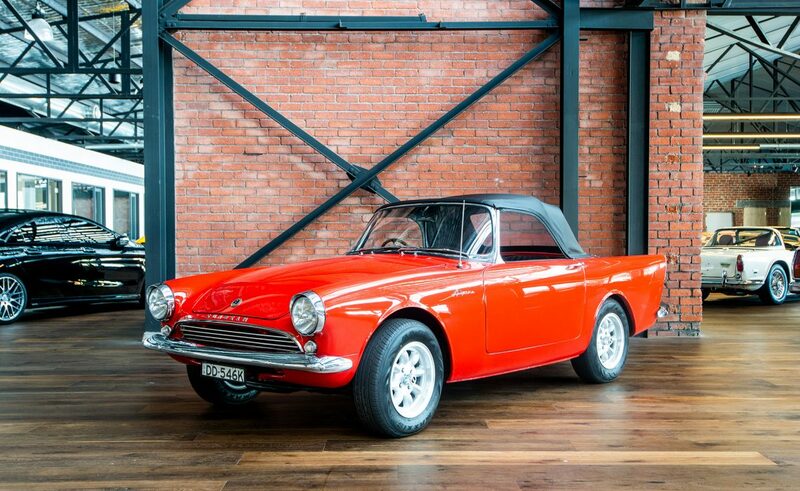 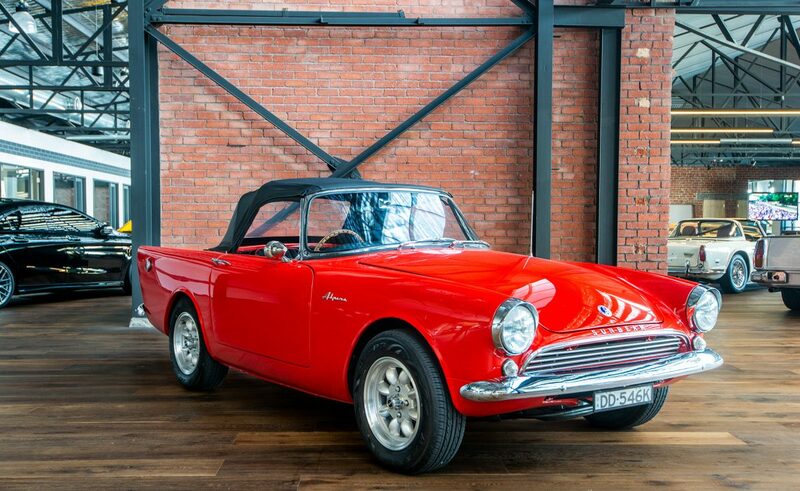 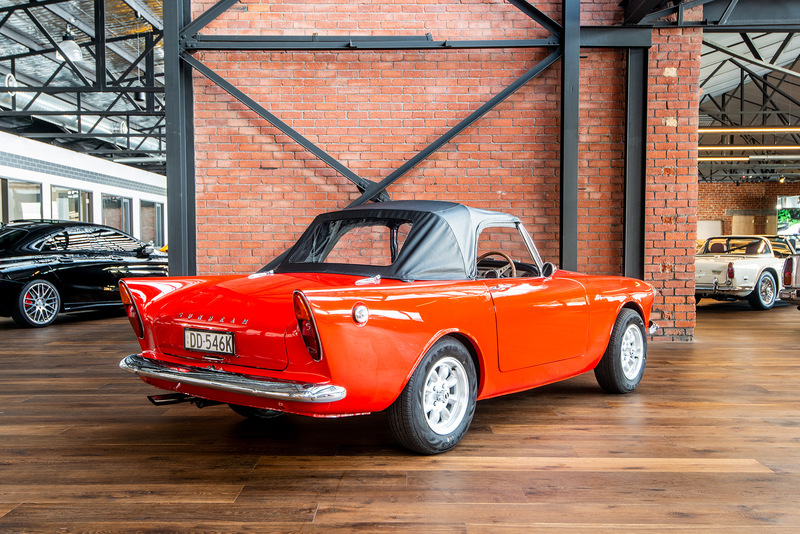 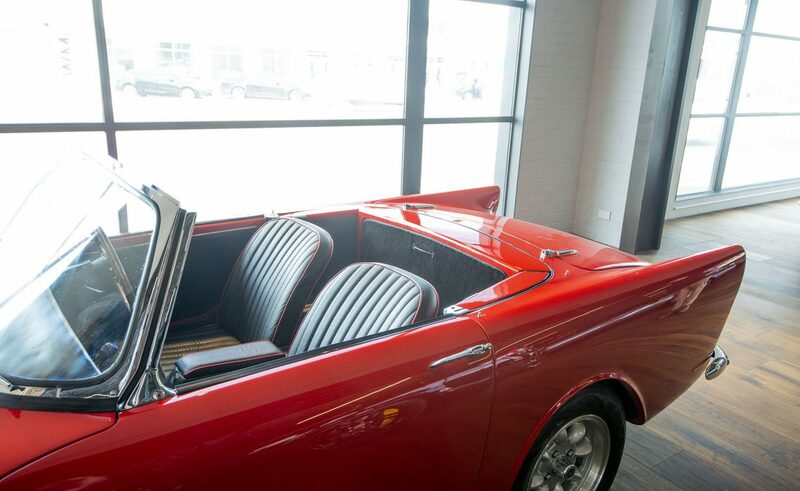 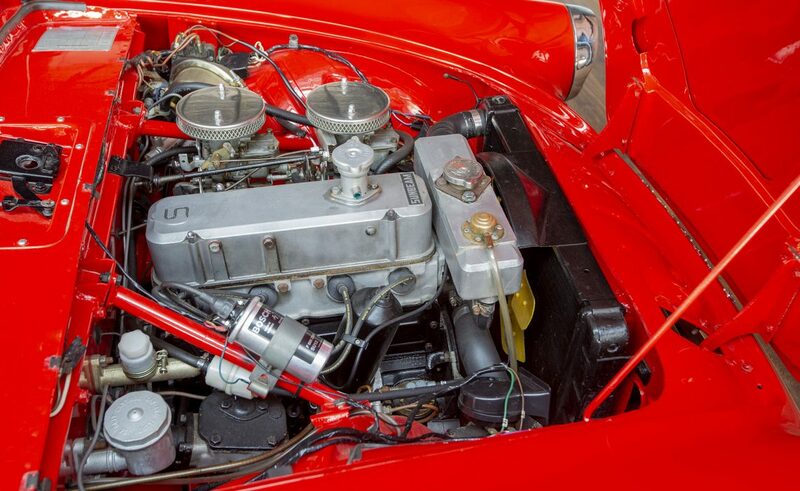 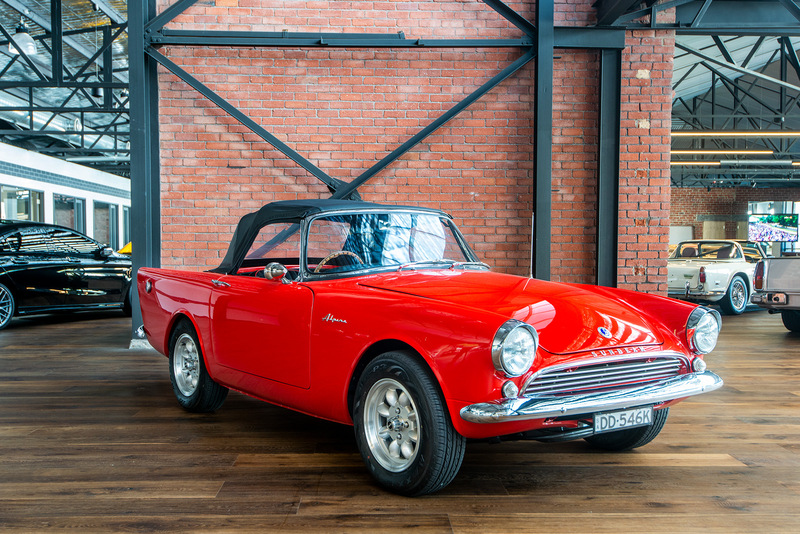 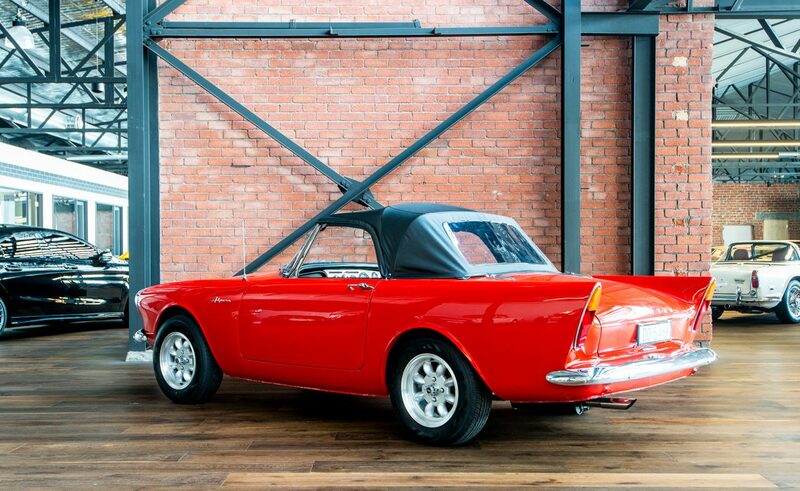 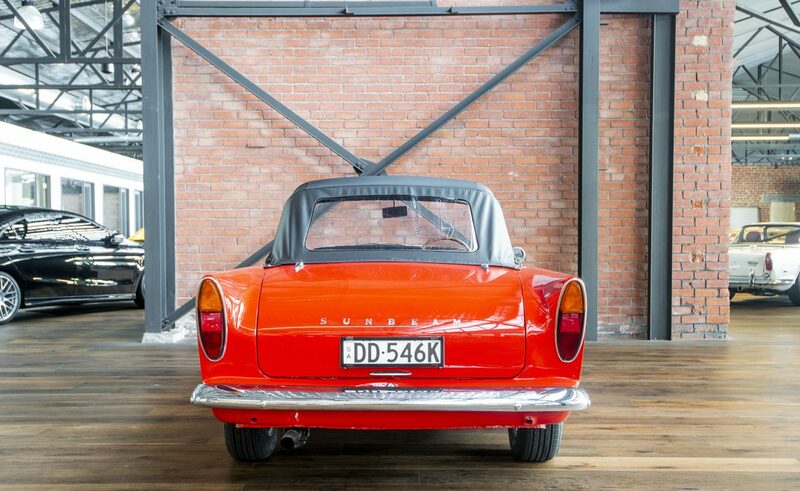 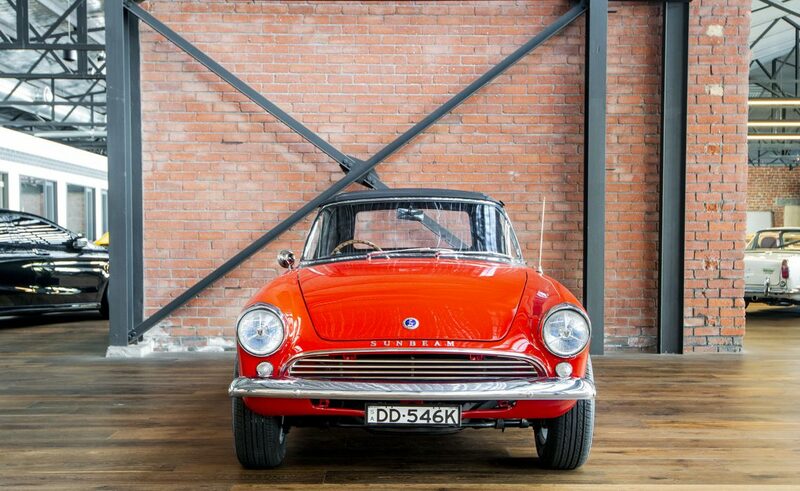 On offer is this very appealing Sunbeam Alpine. 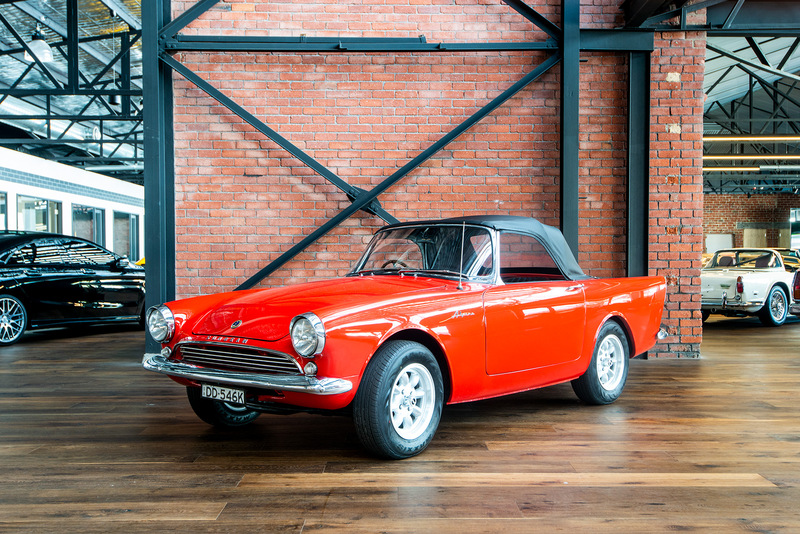 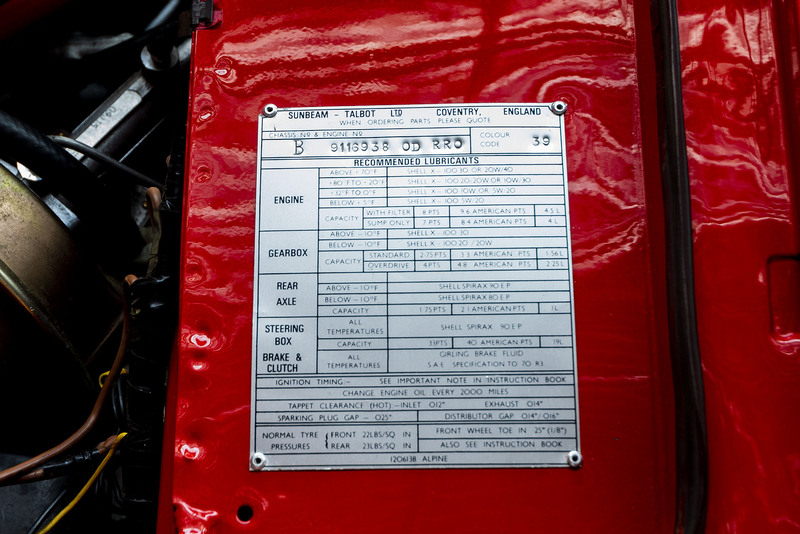 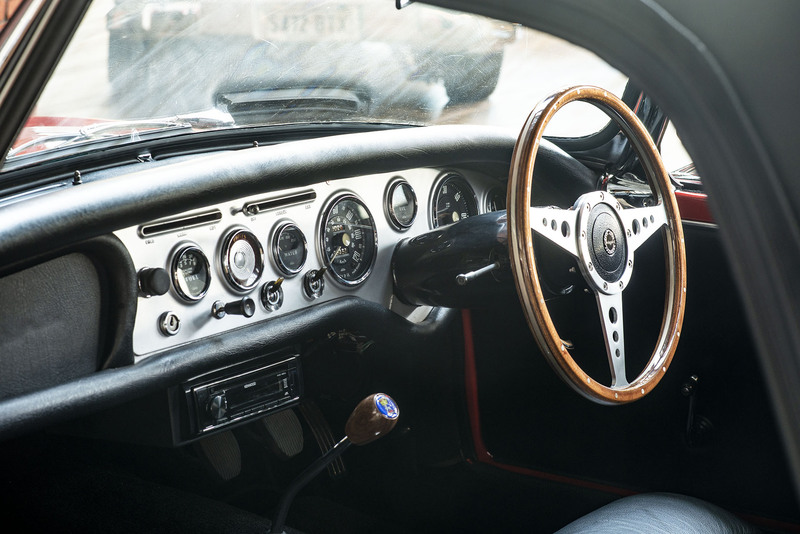 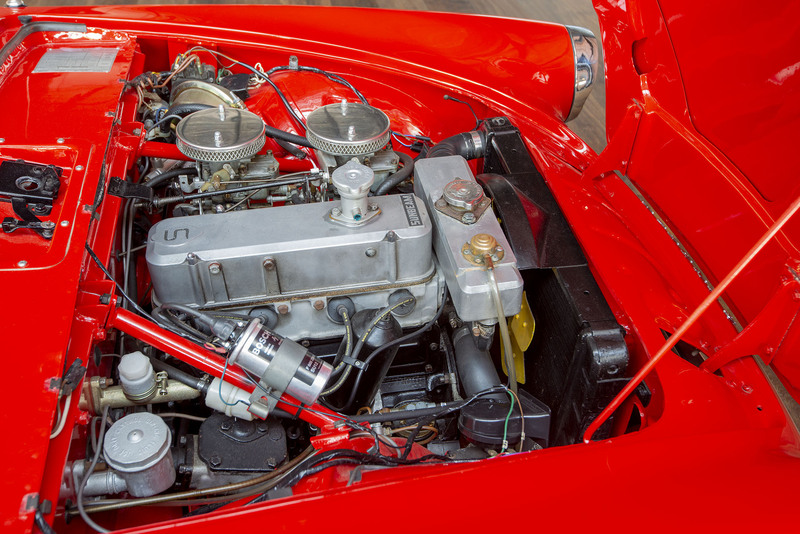 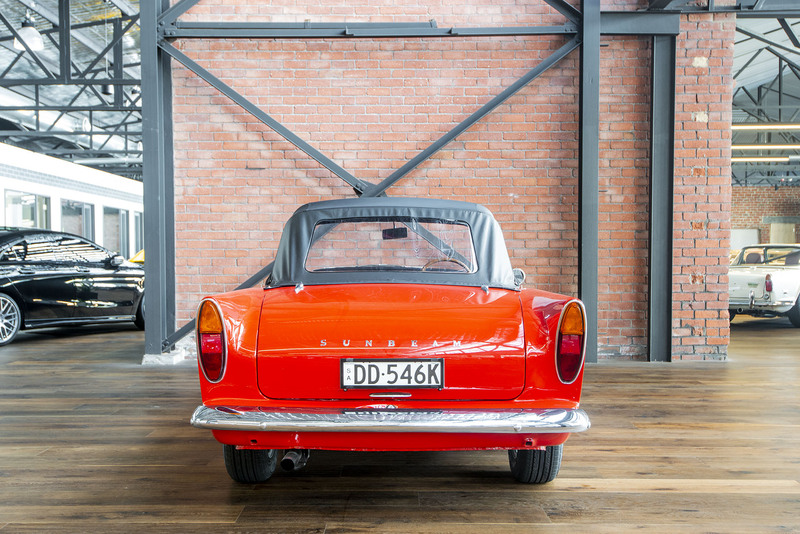 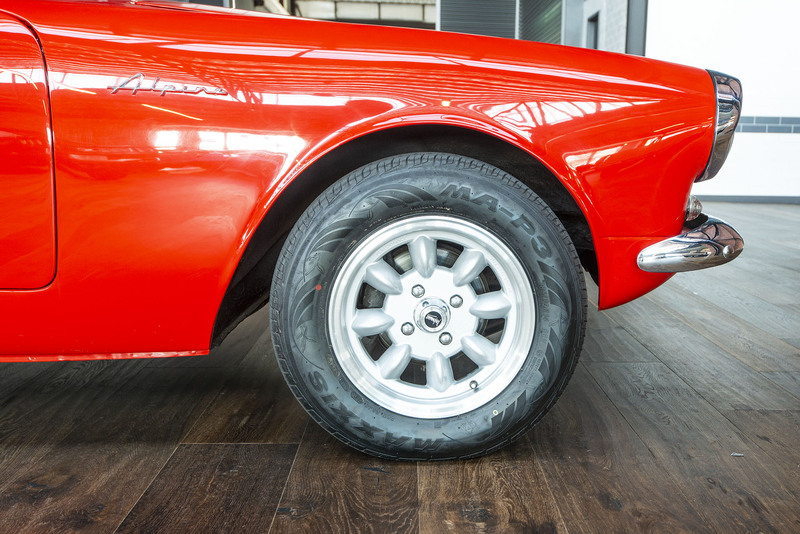 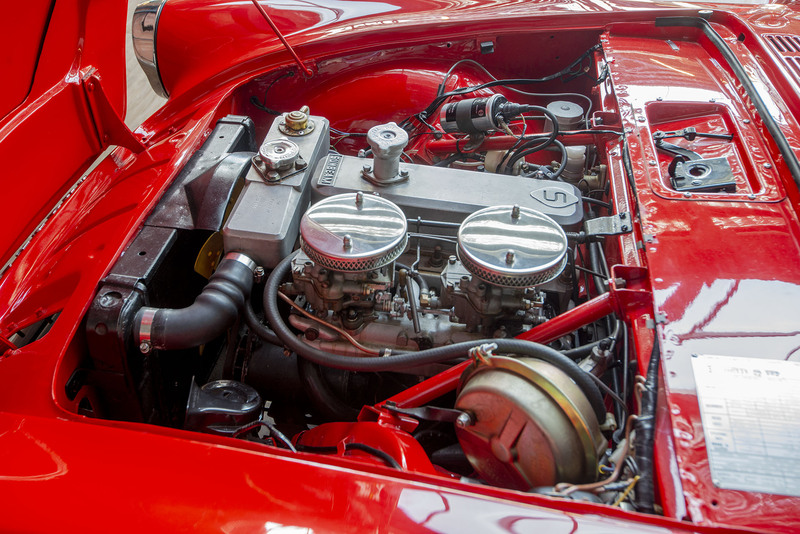 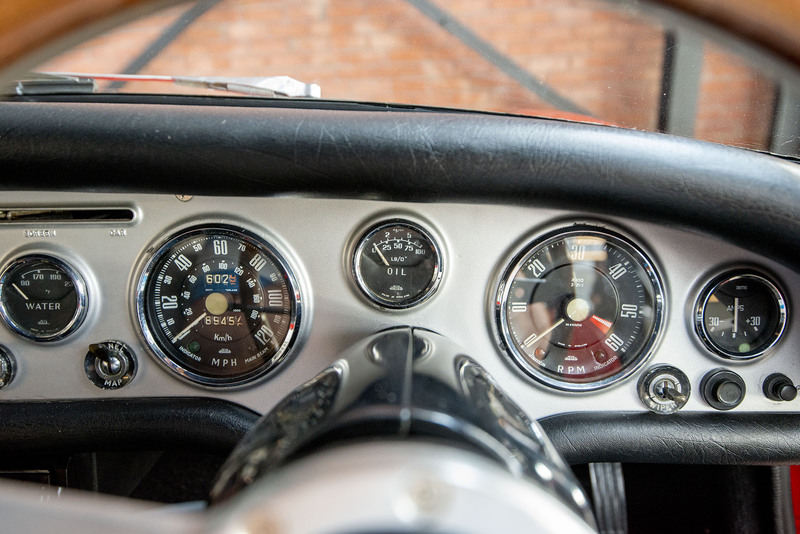 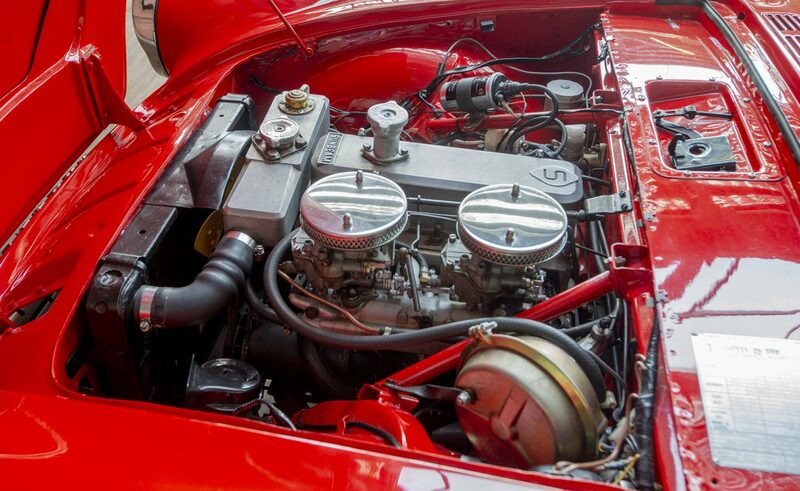 The Series 2 was an upgrade to the original and features an enlarged 1,592 cc four cylinder engine producing 80 bhp and also a revised rear suspension with improved seating / steering position. 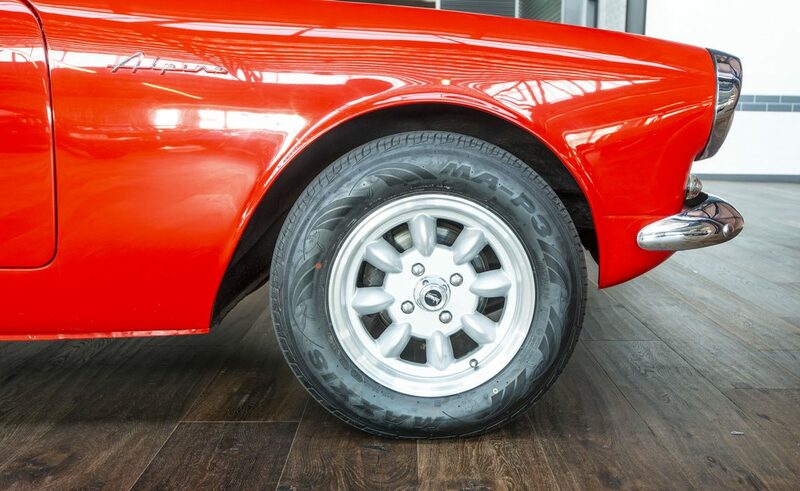 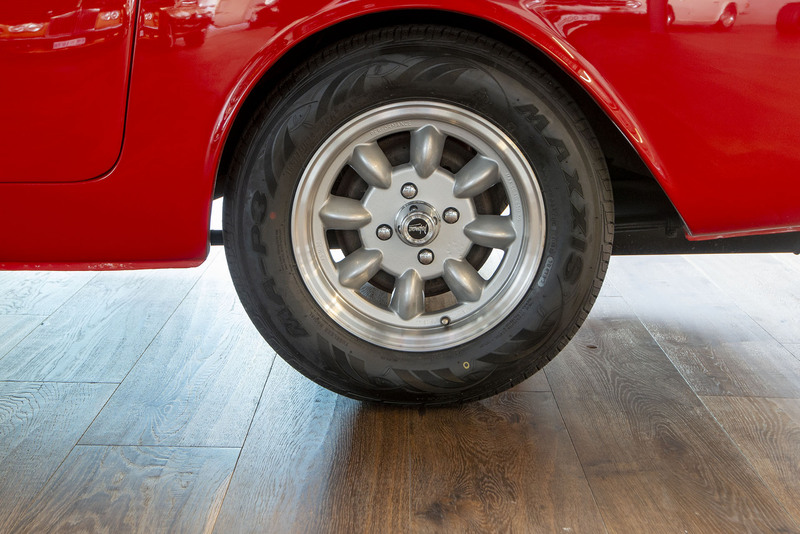 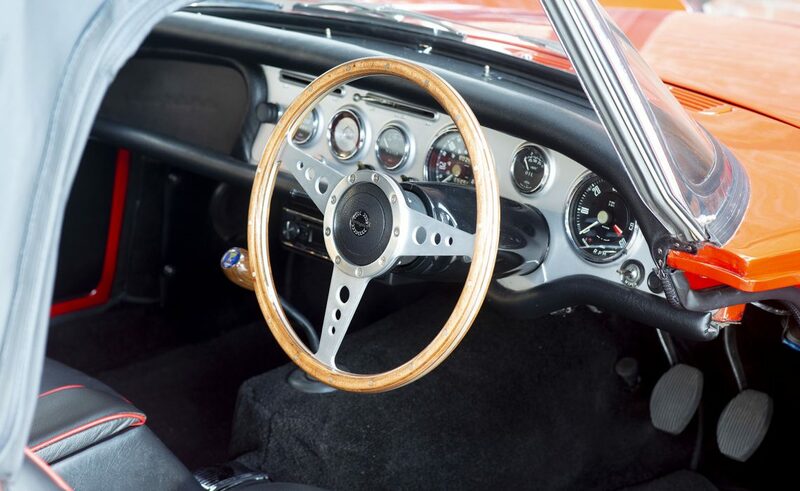 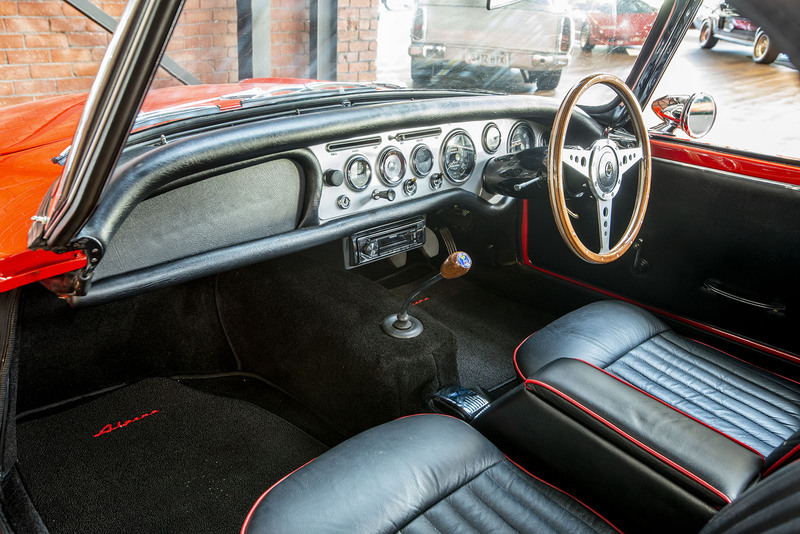 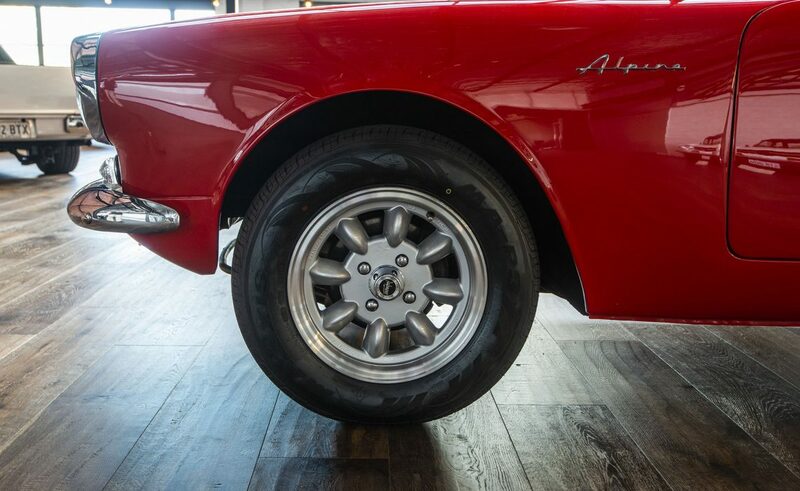 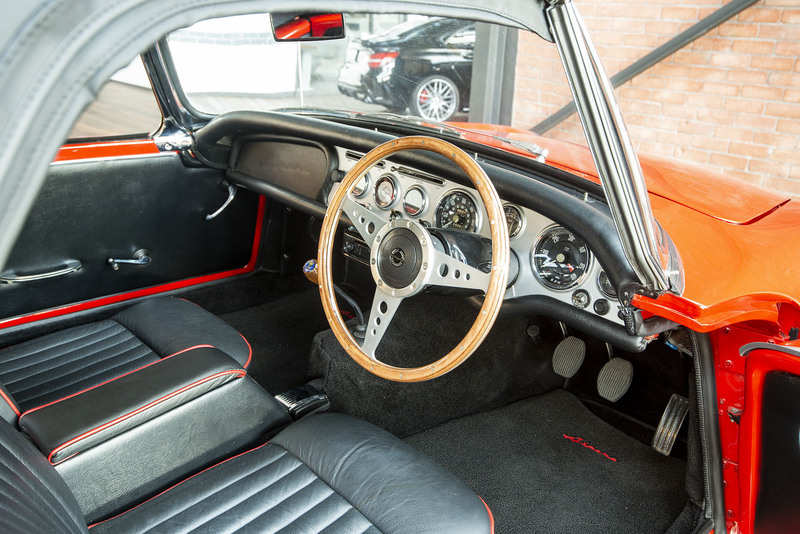 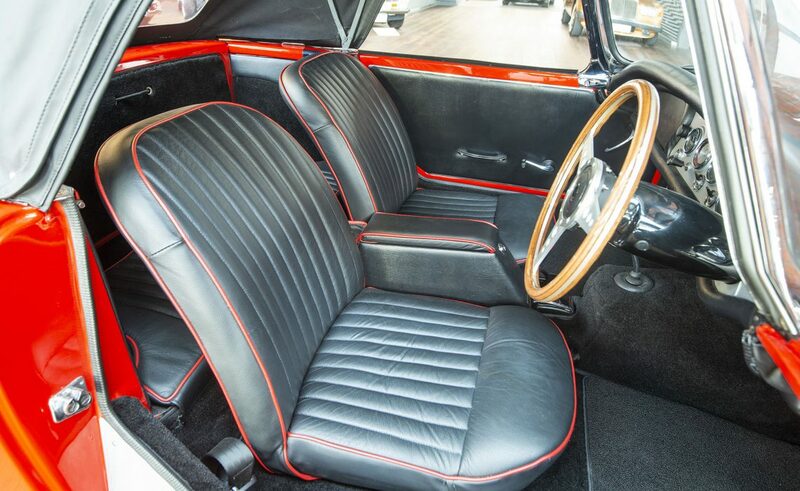 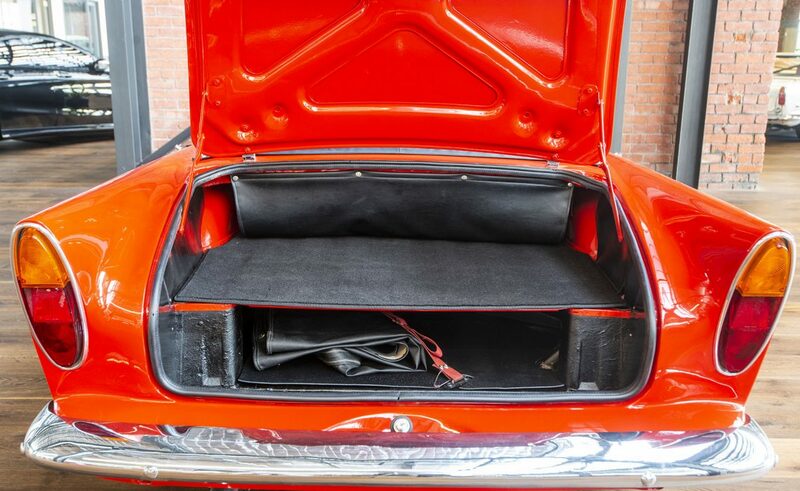 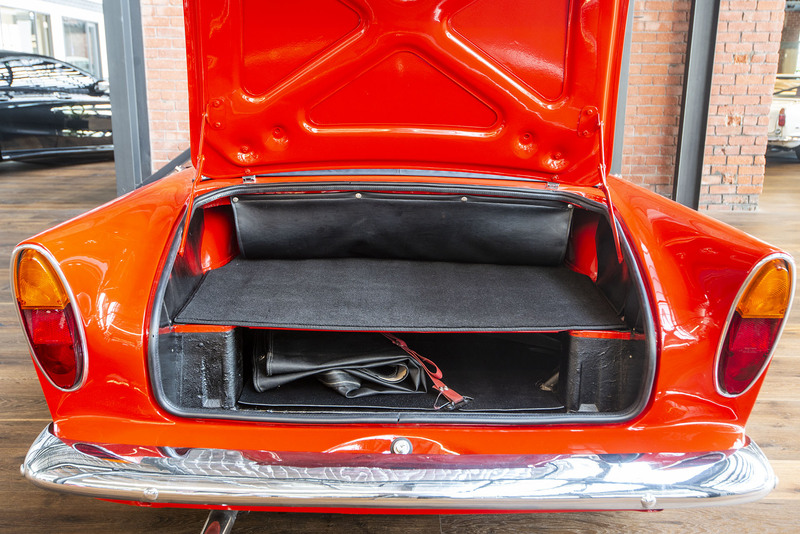 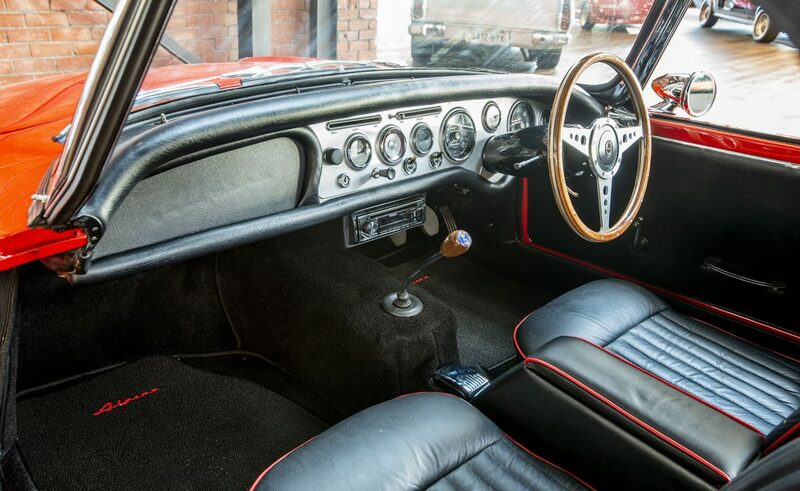 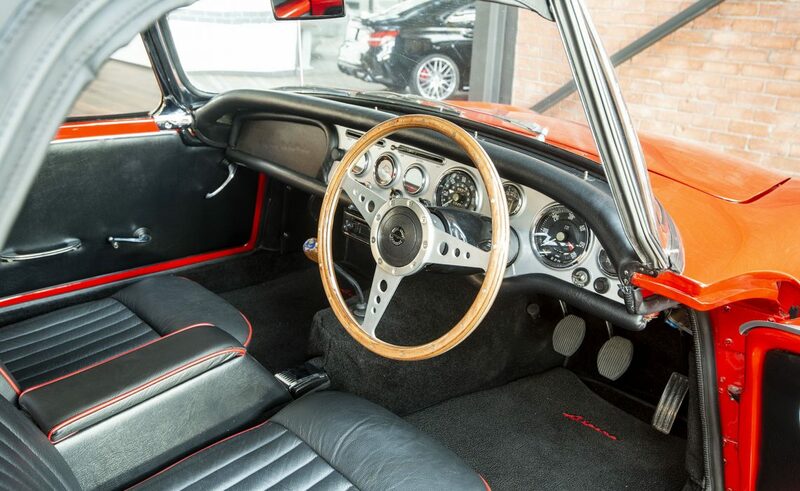 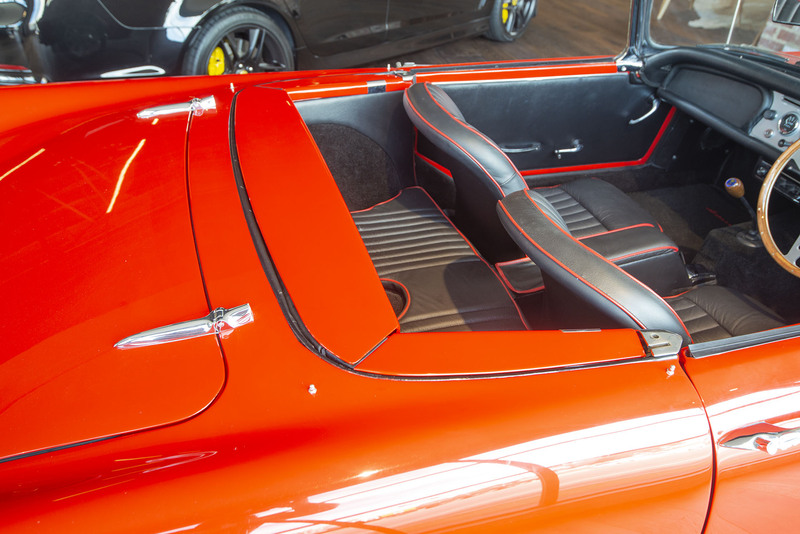 This example is a rare fully restored Series ll Alpine finished in eye-catching red with contrasting black leather seats and red piping. 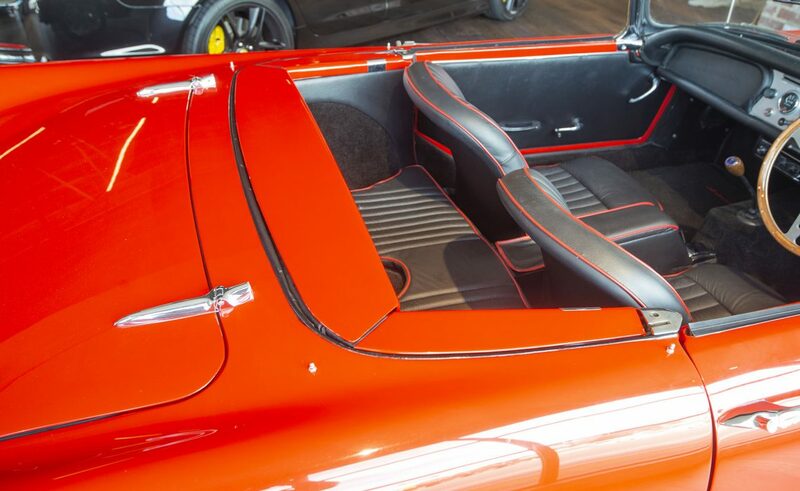 The soft-top is also new. 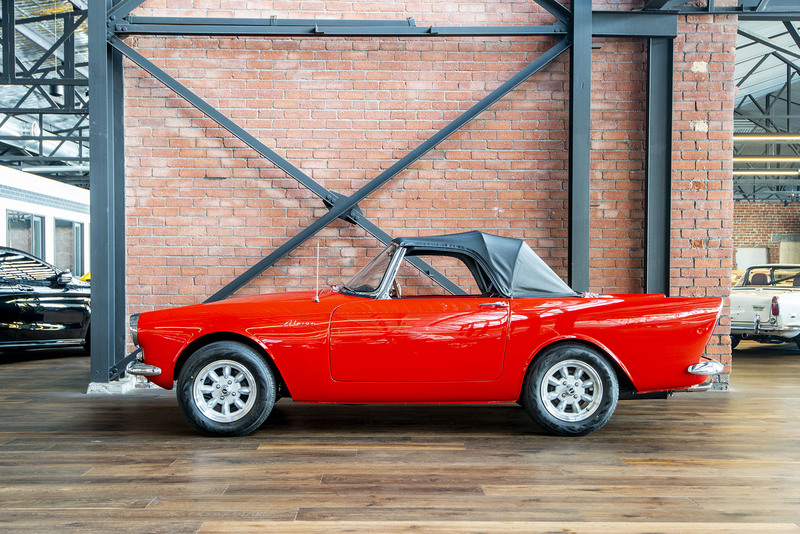 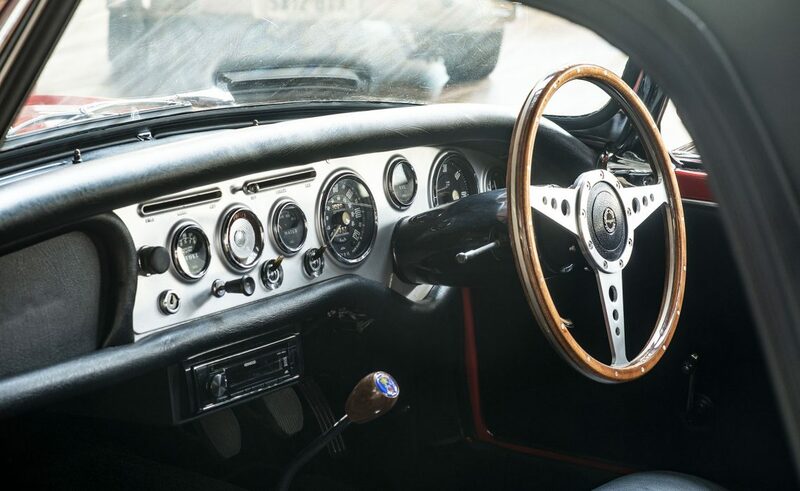 A delightful British roadster, ideal for driving through the countryside on weekends. 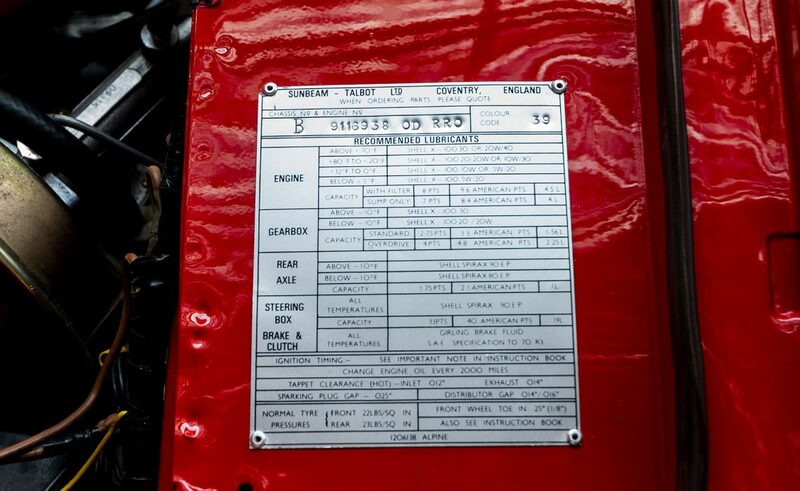 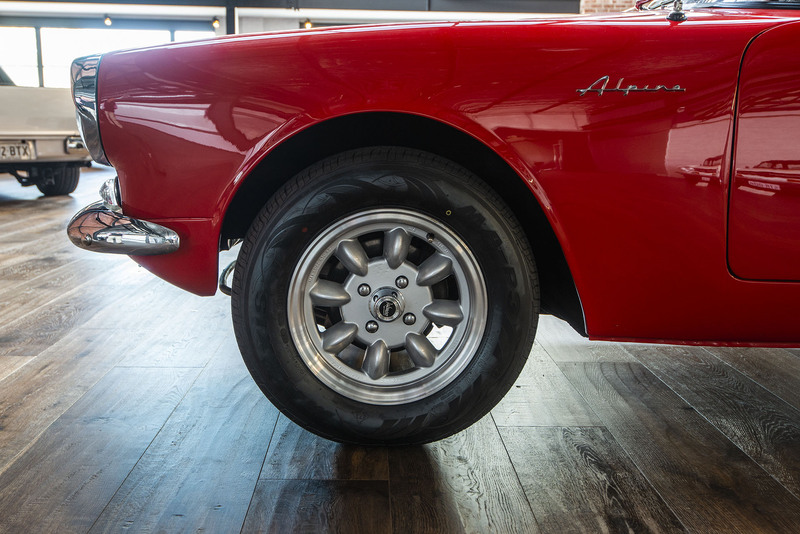 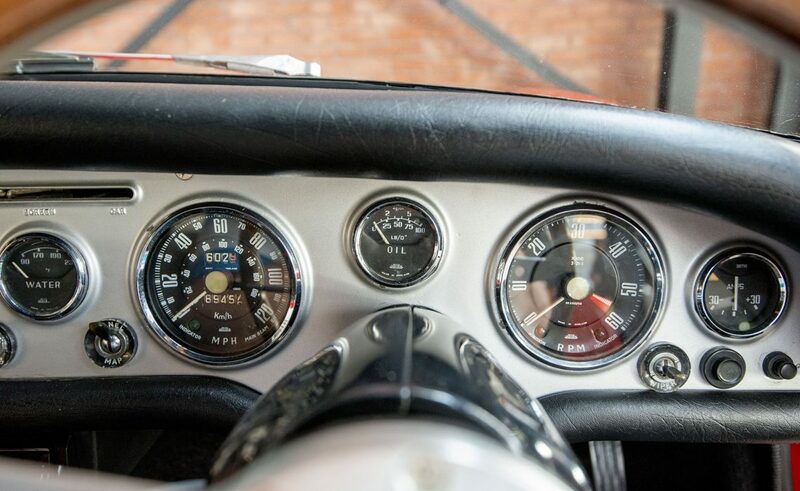 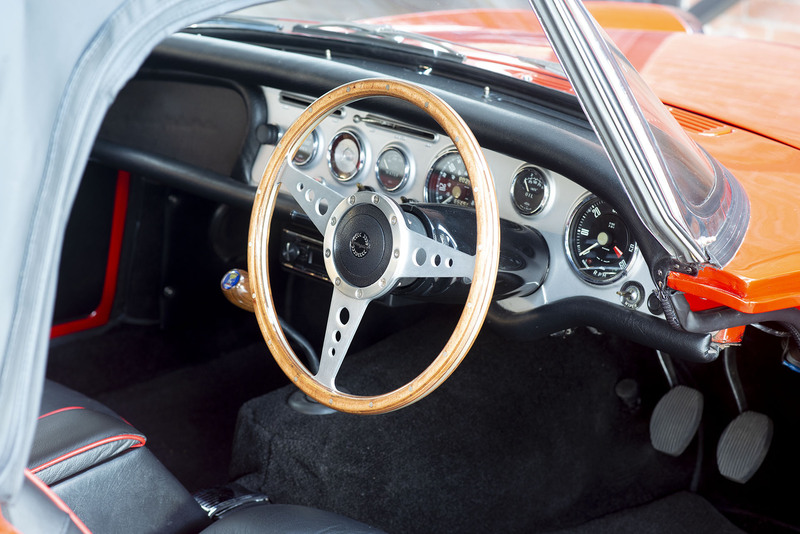 This particular vehicle will come with some extremely rare and invaluable spare parts.